Home to the world’s largest Muslim-majority population, Indonesia’s democracy is facing threats of nativism and populism in the upcoming April elections. As the only other promising candidate besides the incumbent Joko Widodo, Prabowo Subianto has appeared to be a populist and illiberal non-democrat; for example, fanning the flames of conservative Islam against former Governor Ahok during the gubernatorial elections last year. Jokowi himself is also not perfect, having supported police violence and done little against elite power-brokers who threaten litigation against Indonesian journalists. The chances of Jokowi’s re-election next year will hinge upon the trajectory of Chinese economic development. Any downswing will have a major impact on the Indonesian economy and undermine Jokowi’s pro-China policy. Such a situation will present an opportune moment for Prabowo to rise to power. 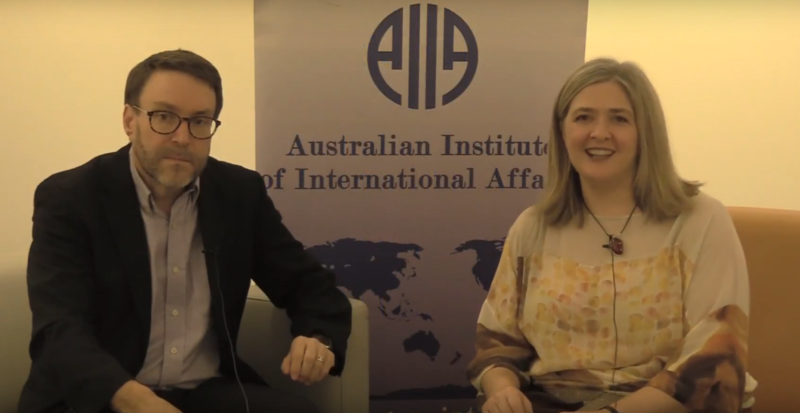 Melissa Conley Tyler, the National Executive Director of the Australian Institute of International Affairs, spoke with Professor Greg Barton at the IPSA World Congress 2018 in Brisbane. 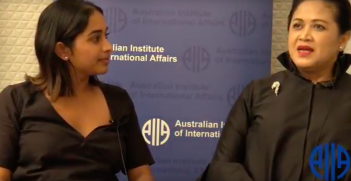 Greg Barton is Research Professor in Global Islamic Politics in the Alfred Deakin Institute, Deakin University where he leads research on social inclusion and pluralism, Islam and civil society, democratisation and countering violent extremism. Interview by Melissa Conley Tyler. It should be natural that close neighbours like Indonesia and Australia seek to forge strong relations and mutually beneficial cooperation. Geographic proximity, however, does not always guarantee this. 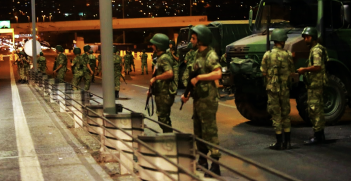 President Erdogan has been working to hollow out Turkey's democratic institutions in an authoritarian power grab that is seeing the strong man become stronger. 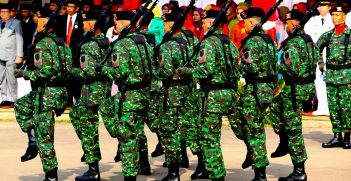 The Indonesian military continues to be heavily involved in state civil affairs, much to the dislike of the police who are weary of persistent interference.